Hello again guys! 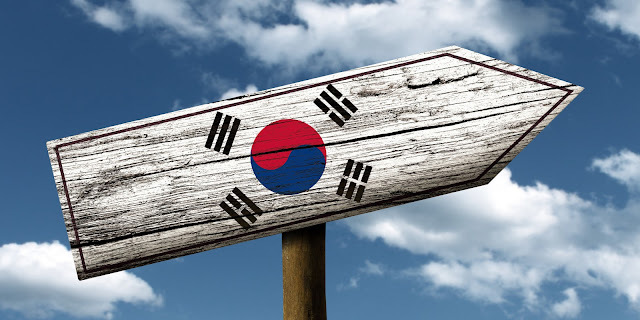 :D This time I'm going to share about my very first solo travel to Korea. Since I'm going from Japan, I think the budget is slightly cheaper than from Indonesia (specially since I can't buy promo ticket that Indonesia usually has). 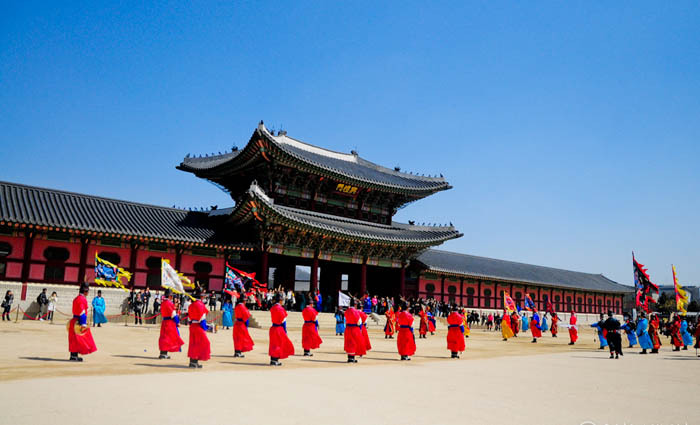 After my failed attempt to go there back in 2009, I've been dreaming about travelling to Korea, with or without company. This year, my dream comes true. Let me share a bit about the preparation. I'm not quite sure about the procedure in Indonesia, but in Japan I only need these documents. I got it from the consulate staff because I emailed them regarding the visa. The Korea embassy in Japan are located in several city, depend on your location. As for me, I went to the consulate office in Yokohama. We don't have any tour company that have any visa application service like in Indonesia, so I have to do it all by myself, and the procedure's not complicated at all.. In Japan, I don't have to book the flight and hotel first, so it came in handy. After I apply my visa, I plan my trip, like which city I want to go to, how many days should I stay there, what kind of tourist attraction I want to go to, which area is better to book a hotel and so on. Actually I've planned this trip from December, so I already search the tourist attraction both in Seoul and Busan and write it down on my cellphone. 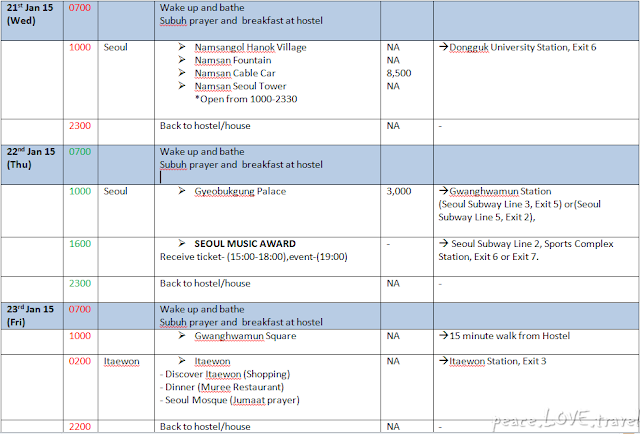 I just need to fix them all into a neat itinerary. I personally got my ticket from this website Student Universe It did wonders. Basically most of the tickets can be bought by anyone, but some condition apply (specially if you're a student or not yet 26 years old). Another website you can check is this Skyscanner. You can also ask for newsletter in case you want to know if the flight you want changes price. As far as we know, a lot of website have a great deal for hotels. Just mention them; Agoda, Booking.com, Expedia, Airbnb, what else (please mention below for reference). Most of the website provide flight and hotel package, except for Airbnb. 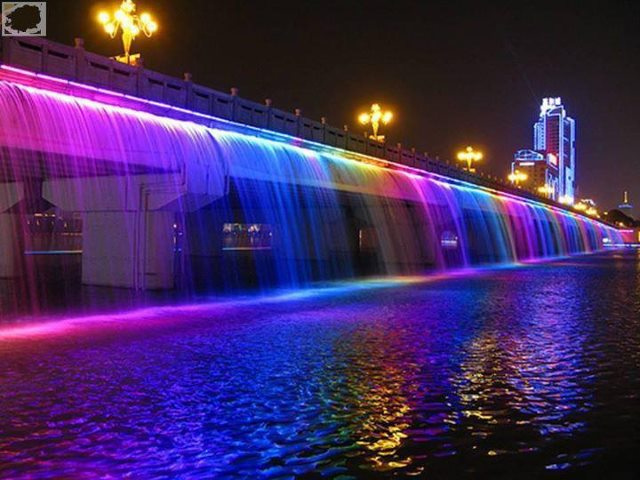 After your itinerary is quite done, you need to check if you need Korail Pass. If you've been to Japan as tourist, you might be familiar with JR Pass. It covered train fee (only JR lines) in Japan (from North to South), and shinkansen for 7 days or 14 days. So if you travel to Japan for 7 days, and you have plan to go to Tokyo, Osaka and Kyoto, then this JR Pass is your god. They helped you cut the transportation expense. I think it's the same as Korail Pass. Unfortunately, I'm not quite understand about this pass even though I read the website already. Maybe because I don't understand the KTX system, or maybe the explaination is not quite clear, or maybe I'm just stupid. After my friend told me, then I'm quite sure the system is similiar to JR Pass. 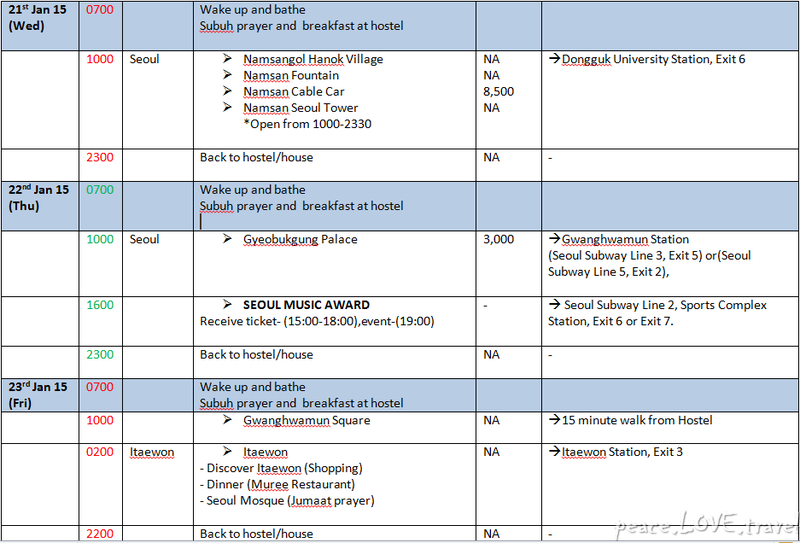 As for me, since I only plan to go to Seoul and Busan, my friend said it's not worthed. So, if you plan to change more than 2 city in 3 days, it will worth to buy. Korail Pass have 1 day pass, 3 day pass, 5 day pass, and 7 day pass. It's quite a short time, and pretty expensive if you travel alone. then this Korail Pass is worth to buy. Then the most important thing comes...... the pocket wi-fi, or as the korean said, 'the egg'. If you're a soc-med queen or king, or a beginner in traveling solo, maybe this 'egg' will be an absolute list to check. In case you need a wi-fi when you lost, need a translation, check the bus and train schedule, or just to be up-to-date on your trip (yes, you blogger and snap-chatters out there), this 'egg' is your gold. You can book the 'egg' here or here. Compare the two, and decide for yourself. psst.... you need credit card for the 'egg'. If you're confident enough without the 'egg', then a good news is here for you. My friend who studied in Korea said there're free wi-fi service all over Korea, like the beach, cafe, restaurant, etc.... If you have a lot of time to spare, I think you don't really need to rent the 'egg'. That website also provide the tourist attraction spot, food and restaurant, accomodation, and shopping area. It can be helpful. 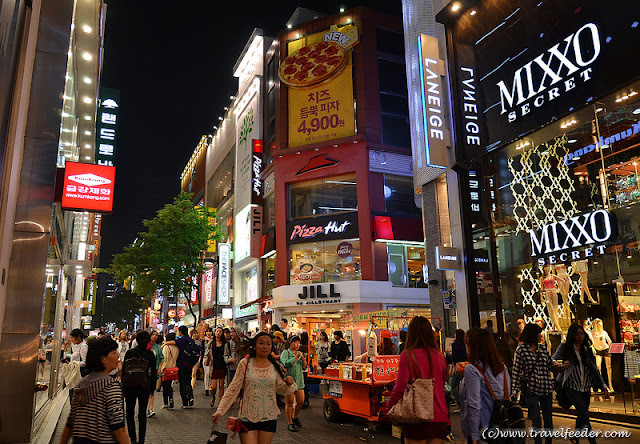 Not only about event or festival that might be going on when you're in Korea, but also what kind of food you want to try (the name of the food, the restaurant name and address --> I watched 2Days 1Night for this), what kind of skin care and make-up you want to buy, the souvenirs (for family, friends, etc). And of course, make a neat note of your itinerary will help you around, specially if your time is tight and you want to go to a lot of places. It will keep you on track, and check whether there're place you skip or can't visit on time. - it's clearly from a tour guide company so there's unnecessary things like meal and hotel. - it's only provide the special things you want to do in that day, not all the place you want to go in that day. + it's detailed. There's direction and even price.